At least one Chinese merchant has already reported holding back a shipment of Napa wine following China's imposition of tariffs in a trade war with the US, as traders on both sides hope for a swift resolution. Reporting by Emily Xie in Shanghai and Chris Mercer in London. China imposed an extra 15% tariff on US wine imports from 2 April, as part of punitive measures against more than 100 American-made products in retaliation for president Trump signing restrictions on Chinese steel shipments. ‘These tariffs put our products at a price disadvantage and we urge swift resolution of this issue before long-term disruptions are felt,’ said Robert Koch, the president and CEO of the California Wine Institute. 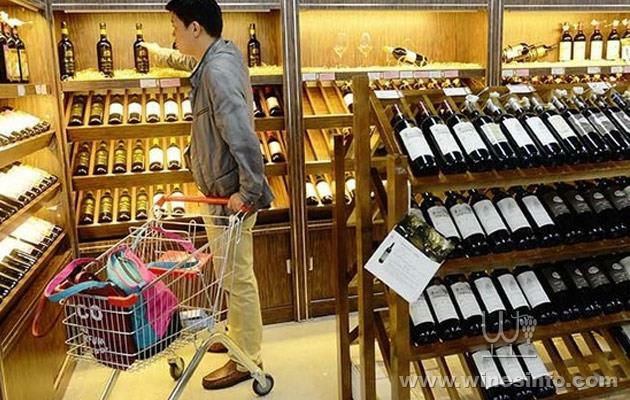 Tariffs on US wine imports in China have risen from 48.2% to 67.7%, the Institute said. That’s particularly galling at a time when Australia is moving towards tariff-free access to China, set to happen in 2019, and Chile and New Zealand already have the benefits of free-trade deals there. ‘Recently, we called off a 40-foot shipping container [of wine] from Napa Valley,’ said Qiang Huang, sales director of Napa Reserve Fine Wines Ltd, a leading supplier of California wines in China. ‘We also have 500 cases of undeclared wines in the supervision warehouse in the Shanghai bonded [free trade] zone,’ Qiang Huang told Decanter.com. ‘The tariff rate adjustment will directly affect this batch of wines.